Saving life, protecting life, promoting life. Surf Life Saving epitomises the lifestyle, values and beliefs of the Australian culture. Every time you make that conscious decision to swim between the red and yellow flags or take your family and friends to a patrolled beach, you are using the service. The beach is free but actively providing this lifesaving service does cost, and with limited funds from government it really is community donations that keep us afloat. 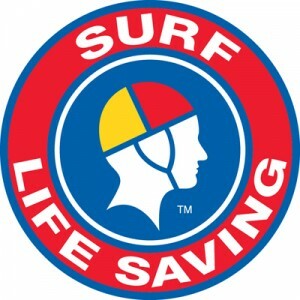 Surf Life Saving has a proud tradition of saving lives for over 100 years. Since 1907, surf lifesavers have volunteered their time and effort to provide a dedicated lifesaving service around the country. As a movement we save life, protect life, promote life and believe in the great Australian way of life. Surf Life Saving creates a safe environment on and off our beaches, through lifesaving patrols, training programs and education. What we do best is saving lives. Our volunteer surf lifesavers, paid lifeguards and rescue services perform more than 15,000 rescues each year around Australia’s coastline. We promote leadership and personal development for our members. We offer mateship, training, education and experience. 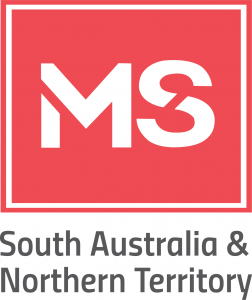 We are an active part of local Australian communities. But Surf Life Saving does much more than save lives on our beaches. We reach out to all Australians through our community programs, education and training. Our reach is also international. We are a founding member of the International Lifesaving Federation which develops lifesaving expertise around the globe as part of our international humanitarian efforts. There are no specific projects; however, clubs are constantly seeking either new pieces of equipment or replacement equipment. To list just a few….Defibrillators, First Aid Kits, Rescue Boards, Rescue tubes, IRB and motors, Rescue water craft (PWC), Radios, All Terrain Vehicle, Tractor to move trailers with equipment, Spinal boards, Patrol towers, Patrol kit, Pocket mask, Nipper board, patrol equipment trailer, Patrol Shade tent, and Binoculars. A bequest to the Surf Life Saving cause is a visionary investment in its future. By including the Surf Life Saving Foundation in your estate planning, your foresight and generosity will continue to strengthen the traditions and values held by lifesavers since 1907. Equipment has changed from the reel line and belt to IRB’s with access to Wave Runners, Jet Boats and Helicopters. Despite all the changes the importance of teamwork remains. The future will bring more change and we need the resources to embrace it. Supporters may choose to leave a set amount; a percentage of their estate or simply the residual (what is left after all of their wishes are attended to). 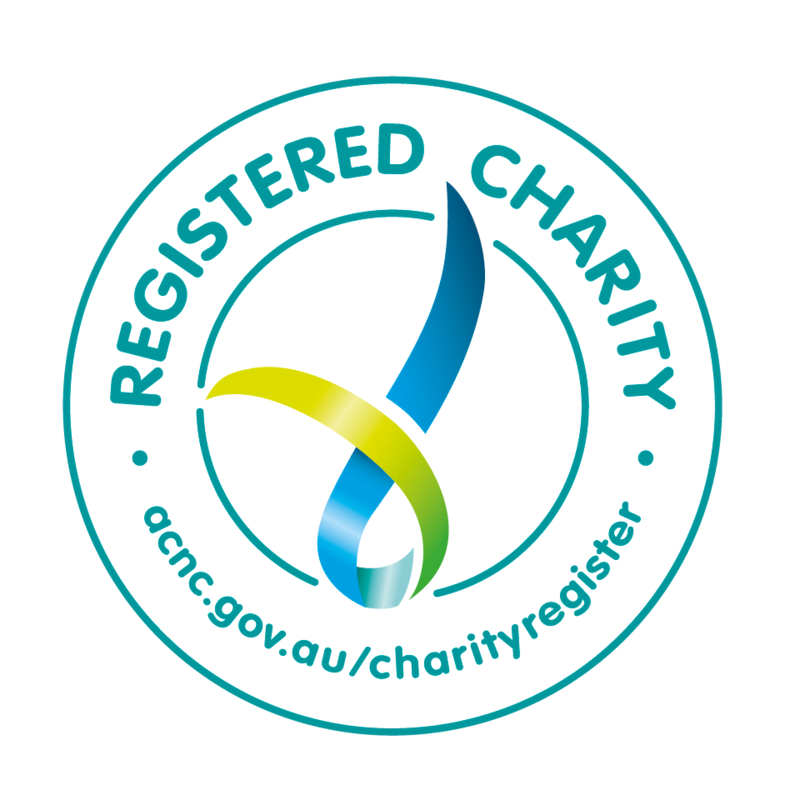 Sometimes the person making the bequest wants their donation to go to a local beach, or to train future surf lifesavers or to update rescue equipment. In many cases people ask Surf Lifesaving to simply use it where it is needed. Surf Life Saving is a cause that receives donations from Australians from all walks of life. Without continual support they are unable to perform their services effectively, and every contribution you give saves countless lives. Did you know, you can save a life without leaving work? Supporting Surf Life Saving through workplace giving is one of the most efficient ways to donate to a charity. The best part is that it’s pre-tax! You can access tax benefits without having to collect receipts, because it is all managed through your payroll. Organisations that support charitable causes can boost their brand and public image, which improves employee engagement and morale. Email foundation@slsfoundation.com.au for help getting your employer involved.